Steven Gerrard is an English football player, who spent most of the club career in Liverpool FC. He is Commander of the Order of the British Empire (MBE). In 2005, Steven was voted player of the year according to the UEFA version and took 3rd place in the vote on the Golden Ball. Zinedine Zidane called him the best player in the world in 2009. In 2010, The Guardian newspaper named the symbolic world all-time team in his honor. 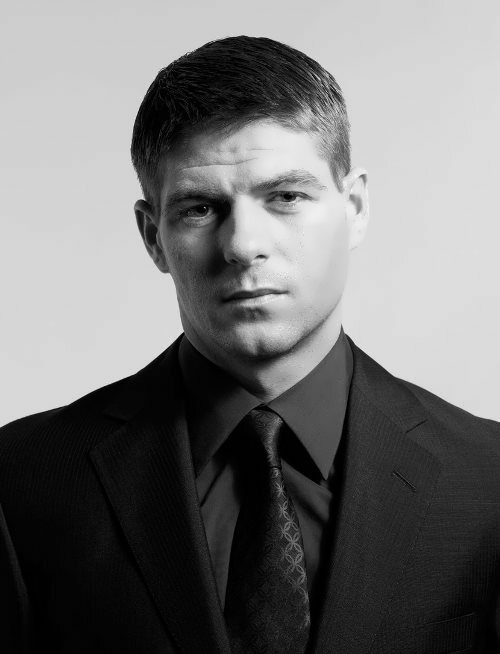 Steven George Gerrard was born on May 30, 1980 in Whiston, Merseyside, United Kingdom. At the age of 8 he joined Liverpool Academy. In 1998 he made his debut in the first team. At the end of 2000/01 season Gerrard was named the best young player in England. 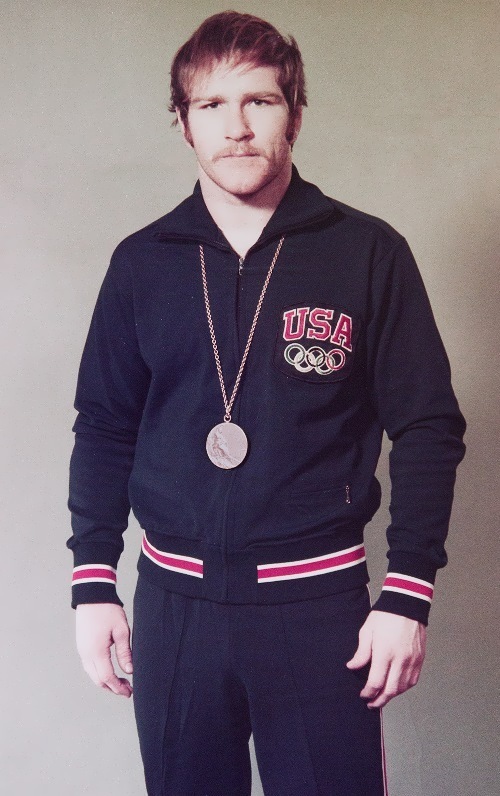 Dan Gable is an American freestyle wrestler, Olympic champion, world champion, champion of the Pan American Games. He is he most famous American fighter, called by some experts as one of the greatest fighters of the United States. Danny Mac Gable was born on October 25, 1948 in Waterloo, Iowa. He was engaged in wrestling and swimming at school. In 1964, there was a tragedy in his family: his older sister was raped and killed. Danny was intensively engaged in wrestling. In 1967 he entered the University of Iowa. In 1968 he became the champion of the Big Eight, the US champion and won the US Open. In 1970 he repeated the success at the US Open and also won the Big Eight championship. In 1971 he won the Pan American Games and the World Cup. 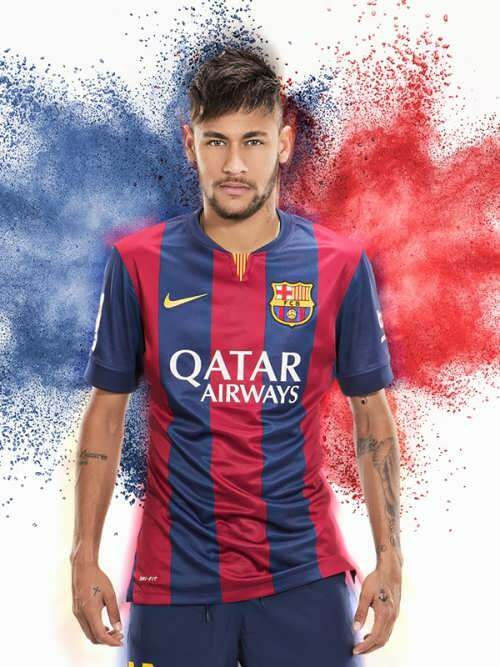 Neymar is a Brazilian football player, a member of Barcelona football club and Brazilian national team. In 2016 he became Olympic champion. At the age of eleven he played for Santos youth academy. In 2009 he was named the best young player in the Brazilian Paulista League. In 2010, together with Santos he became the champion of the State of São Paulo and the owner of the Brazilian Cup (top scorer of the tournament, 11 goals). At the end of the season he was the best player and the best forward. He is a winner of FIFA Puskás Award. In 2011, he helped Santos to win the Copa Libertadores. In the summer of 2013 he began playing for Spanish Barcelona. In the season 2014/15, together with the club he won the Championship of Spain, Copa del Rey and UEFA Champions League. 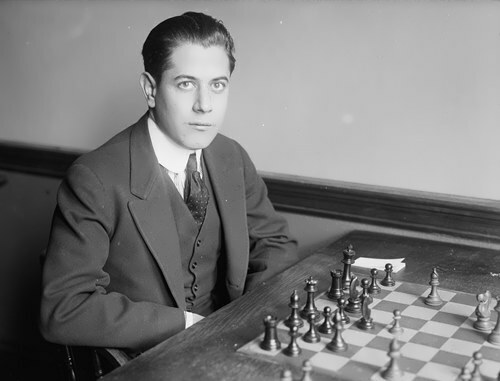 Jose Raul Capablanca was a Cuban chess player, chess writer, diplomat, 3rd World Chess Champion (he won the title in the match with Lasker in 1921 and in 1927 he lost to Alekhine), one of the strongest chess players of the world in 1910 – 1930, winner of many international tournaments. At the official high-level meetings (since 1909) Capablanca lost only 34 games and remained undefeated from 1916 to 1924. Jose Raul Capablanca y Graupera was born on November 19, 1888 in Havana into the family of officer Jose Maria Capablanca and Mary Graupera. In his autobiography, Capablanca later told us that he learned to play chess at the age of four by watching his father’s play with a colleague. Soon his father took the boy to the chess club in Havana. 5-year-old Capablanca played with the famous European master Jean Taubenhaus and won. At the age of eight Capablanca visited chess club on weekends, then his family left Havana for three years. When Capablanca returned, he organized meetings with all the strongest chess players of the country. Only country’s current champion Juan Corzo was able to win. Michael Schumacher is a German race car driver. He is seven-time world champion, two-time vice-champion and three times bronze medalist. Michael is a winner of many Formula 1 records. Arguably the greatest F1 driver in history, Schumacher is also one of the highest-paid athletes in the world. 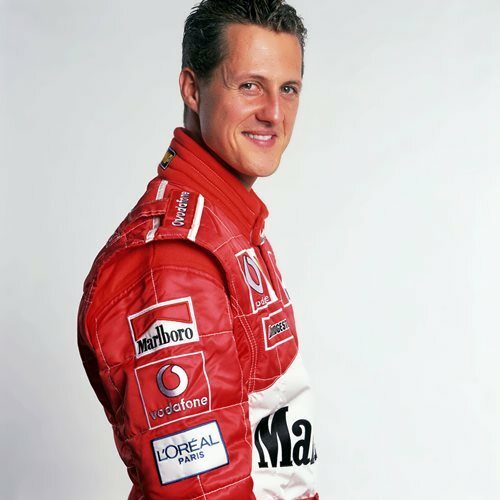 Michael Schumacher was born on January 3, 1969 in North Rhine-Westphalia. His career began with driving a kart built by his father Rolf manager of the local go-kart track. Michael began driving at the age of four and 5-year-old boy successfully took part in kart racing. In childhood, Michael was engaged in other sports, such as judo. At the age of 14, he received his first racing license and began taking part in official competitions. In 1984 – 1987 Michael won several German and European kart championships. In 1990 he received the title in the German Formula 3. In 1991 he performed in Japanese Formula 3000. Tim Duncan is an American basketball player. He played for San Antonio Spurs for 19 years. Tim is 5-time NBA Champion (1999, 2003, 2005, 2007 and 2014), 2-time MVP of the season in the league (2002, 2003), 3-time NBA Finals MVP (1999, 2003, 2005), bronze medalist of the 2004 Olympic Games, 1995Universiade champion, champion of America in 1999 and 2003. He is the team captain and the only player in NBA history, who was in NBA All-Star team and the NBA All-Defensive Team at the same time. Duncan was engaged in swimming but when Hurricane Hugo destroyed the only Olympic-size swimming pool in St Croix, Tim began playing basketball. Soon he became the leader of the team. His sports career at Wake Forest University was very successful. He won Naismith College Player of the Year, Oscar Robertson Trophy and John R. Wooden Award. 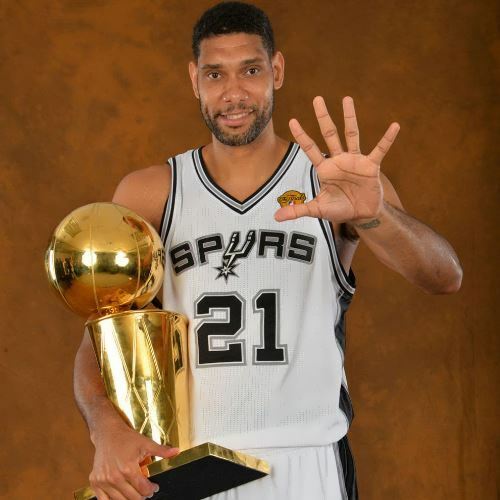 In 1997 Duncan became San Antonio Spurs leader and led it to victory in the NBA championships in 1999, 2003, 2005, 2007 and 2014. He is one of the greatest players in the history of the NBA. Bernard Hopkins is an American professional boxer. He is the world champion in the middle weight (IBF version 1994-2005; WBC version 2001-2005; WBA version 2001-2005; WBO version 2004-2005) and light heavyweight (IBO version 2006; WBC version 2011-2012; IBF version 2013-2014; WBA super version 2014) categories. Bernard is the best pound for pound boxer according to The Ring magazine (2002, 2004). He is the first boxer who became world champion according to 4 basic versions of the world, as well as The Ring magazine. At the age of 49 he combined two titles. 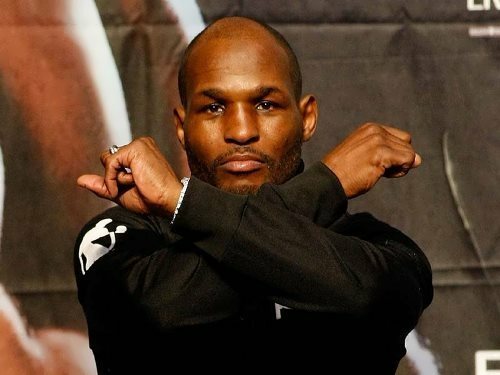 Bernard Hopkins was born on January 15, 1965, Philadelphia, Pennsylvania. At the age of 13 he was a criminal, attacked people and had three stab wounds. 17-year-old boy was sentenced to 18 years in prison. In 1988, after nearly five years of imprisonment, Bernard was released. He converted to Islam and decided to give up criminal life. Bernard chose boxing.